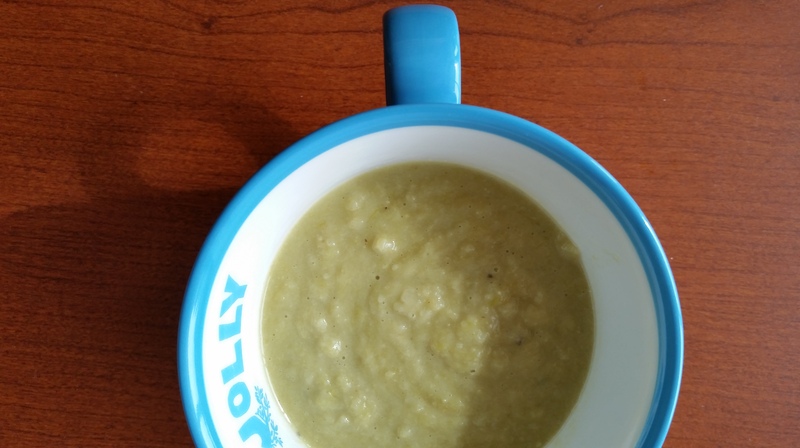 Thanks so much for the reblog…I hope you enjoy this soup! I certainly did…. There’s nothing better than roasted cauliflower. I can’t imagine having it any other way! 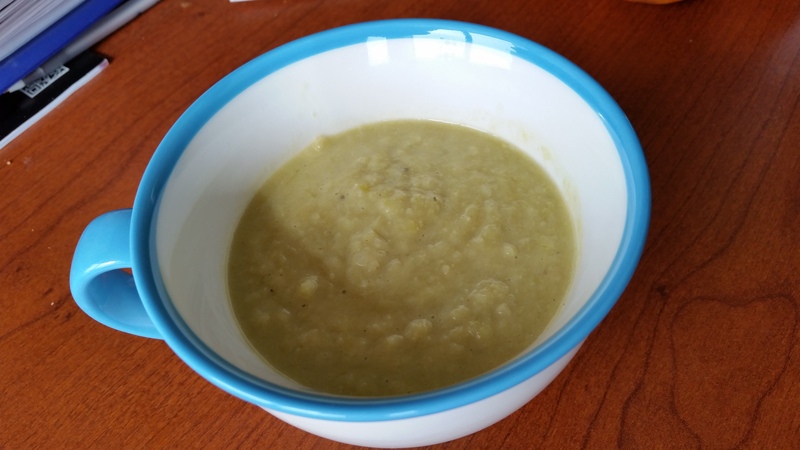 Yummy soup recipe, thank you! I love cauliflower mashed as well…am working on a recipe…. Thanks for the visit and the comments…love hearing from you! Yes indeed. It saved my life last week as I had enough for two lunches…it is the small pleasures that make life good! Hot lunch makes such a big difference when it’s freezing cold outside. Awe. Thanks dear. Will get my act together to finally do your book review!